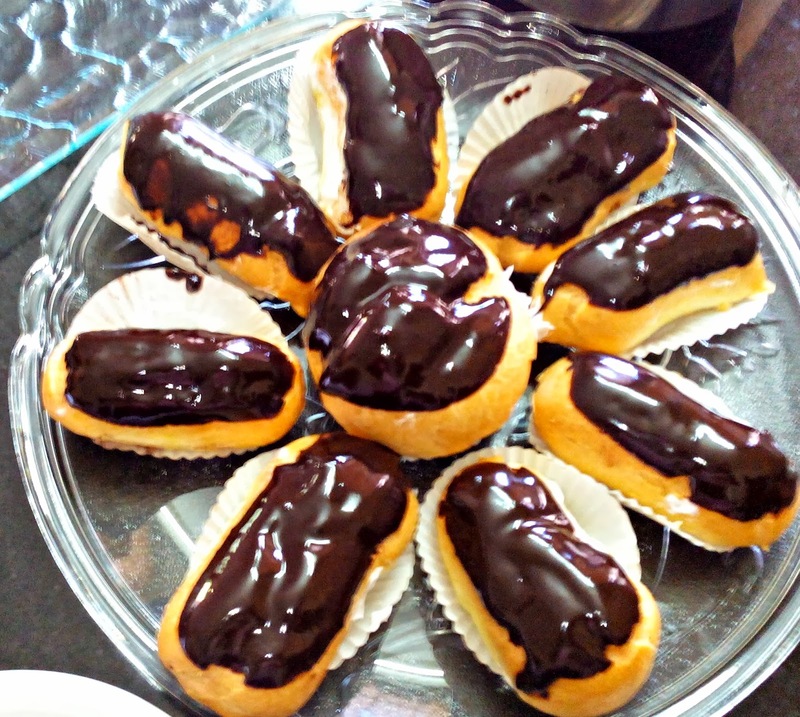 Dainty pink little cakes, tiny nutty tarts in their brown shells, gooey chocolate slathered over eclairs, now who wouldn't want to choose from a trayful of these beauties? 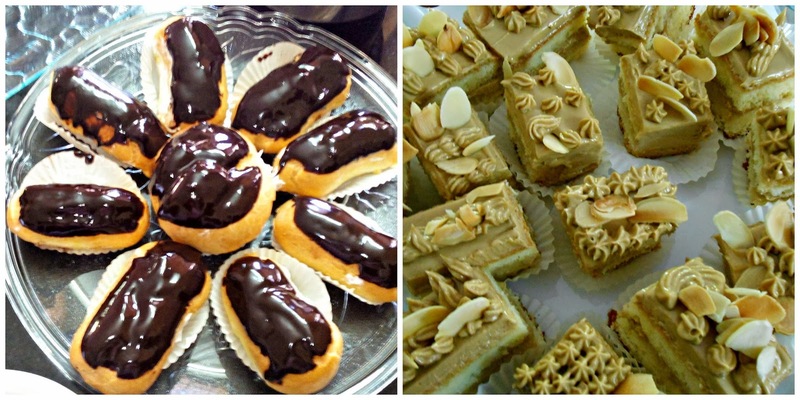 - and the eclairs, filled with cream and dipped into chocolaty goodness, definitely on everyone's to do list. Nope, these petits fours won't remain immovable for too long. 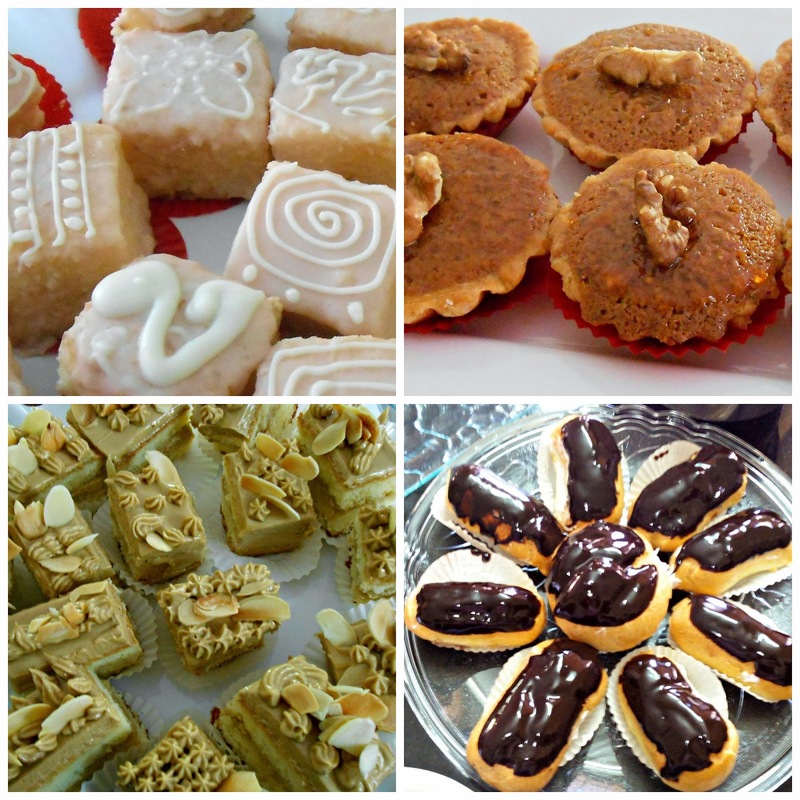 Whr r these classes and is there any options for eggless baking? I will b interested in them..
Hi, the classes are at Chennai, all the recipes use eggs.